By using www.actuarial-lookup.com (the "Site"), you signify your acceptance of the terms below. If you do not agree with these terms, please do not use the Site. Your continued use of the Site following the posting of changes to the terms will be deemed your acceptance of those changes. 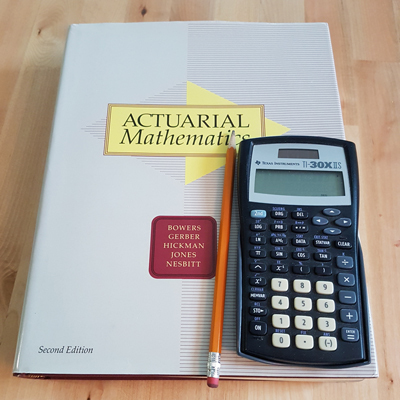 The Site is not affiliated with, maintained, authorized, endorsed or sponsored by the Society of Actuaries ("SOA") or the Casualty Actuarial Society ("CAS") or any other professional actuarial body. While prepared with all due care, the Site, including its owner, gives no warranty, expressed or implied, as to the accuracy or reliability of the data or its suitability for any particular purpose. The Site, including its owner, will not accept liability for any loss, damage, cost or expense that you may incur as a result of use of or reliance upon this information. The data contained on the Site is based entirely on publicly available information released by the SOA and CAS and available for download here, here and here. The Site does not in any way claim to be the owner or publisher of such data. Such data is publicly available as released by the SOA and CAS. The accuracy of the information contained on the Site has not been verified by the SOA or CAS or any other third-party, actuarial related or otherwise.